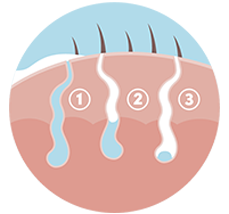 The process also activates antibacterial properties to kill bacteria that produce unpleasant body odor. 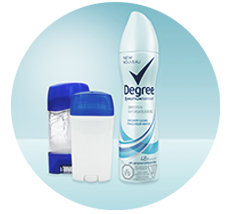 Along with breakthrough MotionSense (TM) technology, Degree Dry Sprays keep you fresh for 48 hours. Shake Degree dry spray well before each use. Hold the can upright, 6 inches away from your underarm.